One of the most enriching benefits Eola Hills offers our community of wine aficionados is the chance to explore the world. 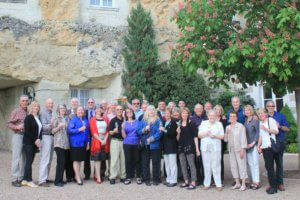 Our annual all-inclusive international tours are coordinated in-house by our founder and avid traveler, Tom Huggins. Friends of the winery travel in luxury, tour historic sites, sample local cuisine, and learn about exotic wine producing regions. We hope you will join our group of adventurous travelers on one of our next expeditions! May 23-30, 2020 | Limited cabins remain! 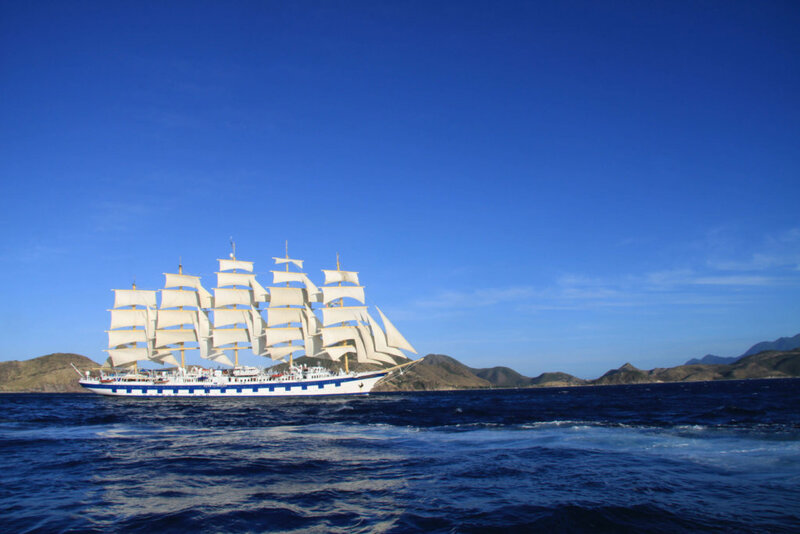 Visit Rome, Amalfi, Sorrento, Ponza, Pompeii, Lipari and Taormina aboard the sailing yacht the Royal Clipper. At Eola Hills, we love hitting the road to tailgate and cheer on our favorite sports teams! Our sports trips often include travel, accommodation, wine receptions, tailgates, and VIP meet-and-greets. Join us for our next outings to root on the Oregon State Beavers, University of Oregon Ducks, and Seattle Mariners. September 17, 2019 | Get on the list!